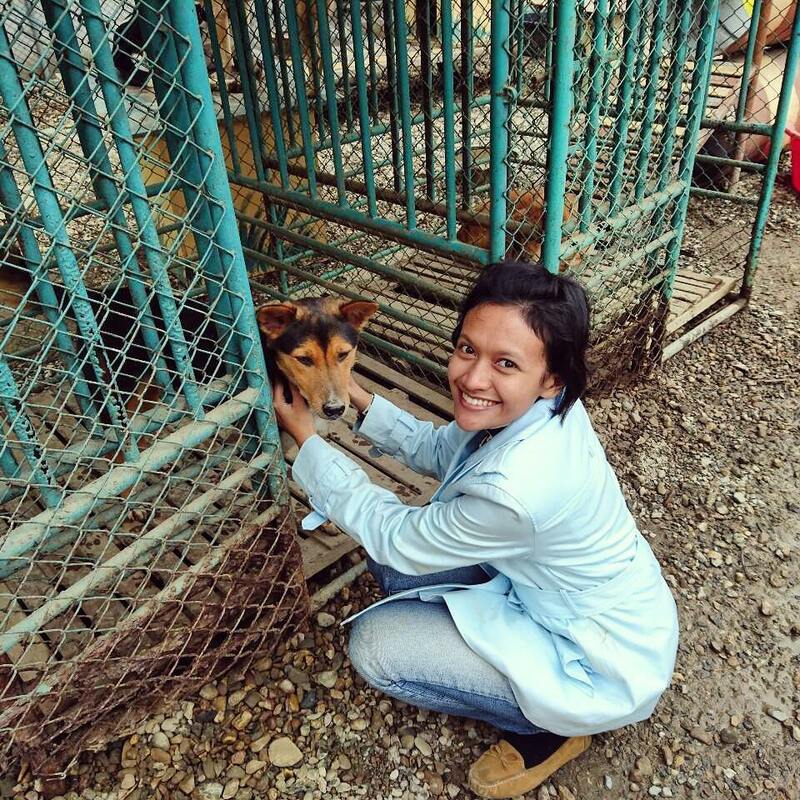 Volunteering in Thailand (A Guide for Dog Lovers) – Advencheer! 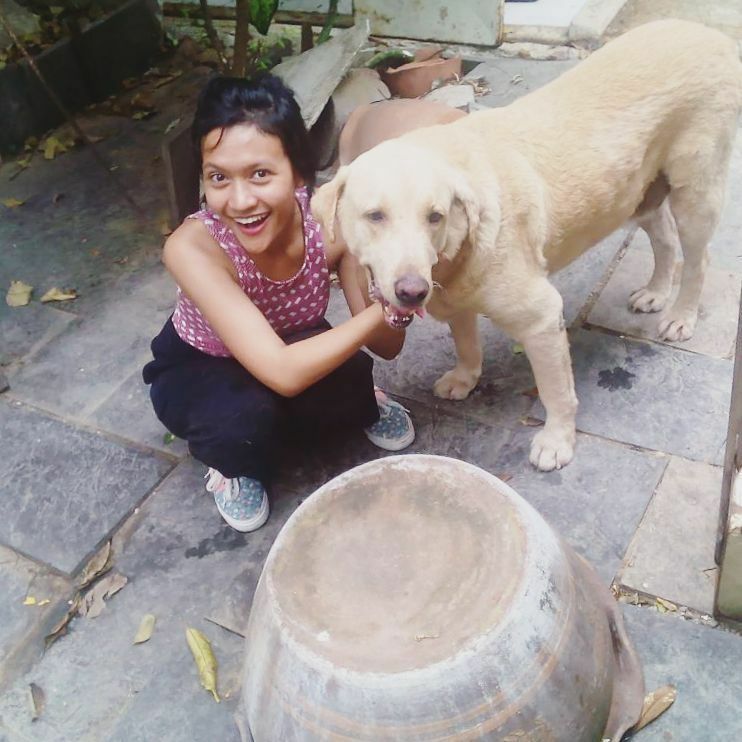 If you’re an animal lover (especially dogs) who is traveling to or living in Thailand, you might want to keep reading this post as I’m going to share my personal experience volunteering at some dog shelters here. To start if off, I have been a big fan of dogs since I was a child. I was born and raised in a family who always had at least 6 dogs at home. My grandma, my mom, and my aunt even used to keep 33 dogs before, so you can imagine how we love dogs so much. In fact, my blog was named after my dogs: Pumpkin Rose and Oreo Furball. To make it more specific, we are more into local dogs rather than the foreign/breed dogs (though we definitely fancy them as well, of course!). In Thailand, I would say that in general, the governmental programs for street dogs are still better than the ones in Indonesia. I guess it’s because the King is also a dog lover in the first place. However, there are still a lot of places run by private sectors to help improving the animal welfare in the country. This time, I will be reviewing about 2 dog shelters that I have visited for volunteering activities in 2016. I traveled to Chiang Mai in January 2016 to join their Travel Volunteers program. This program requires you to get involved minimum 3.5 days, with Wednesday as your first day since they will always have the orientation for new volunteers on this day every week. There is no fee to join this program and they do not provide accommodation for the volunteers. Of course, they can always help you with the information about guest houses around and for other things as well. I had a lot of fun volunteering there! That was my first hands-on experience in a shelter and it was very exciting! Previously I have only volunteered for BARC Bali by fostering puppies for 3 months at my own place, and then finally adopted them permanently as I was already attached to them. 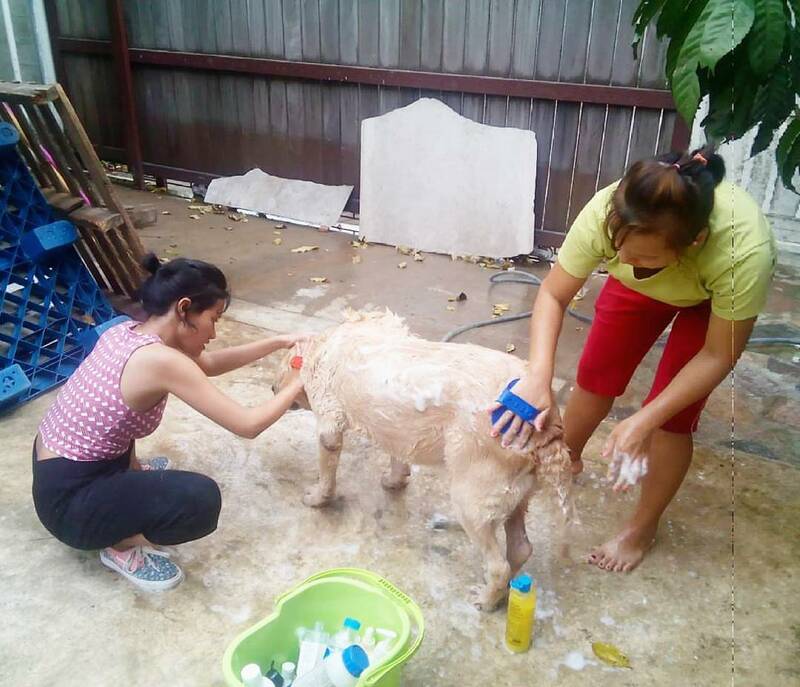 Some of the duties at Care for Dogs were walking the dogs, feeding them, bathing them, removing ticks, and socializing with them to get them used to be around humans. Friendly dogs always have better chances to get adopted by the visitors. Me with one of the dogs in the main yard area. My boyfriend (Jutet) and my colleague (Allan) – who were traveling with me – surrounded by the dogs in the main yard area. 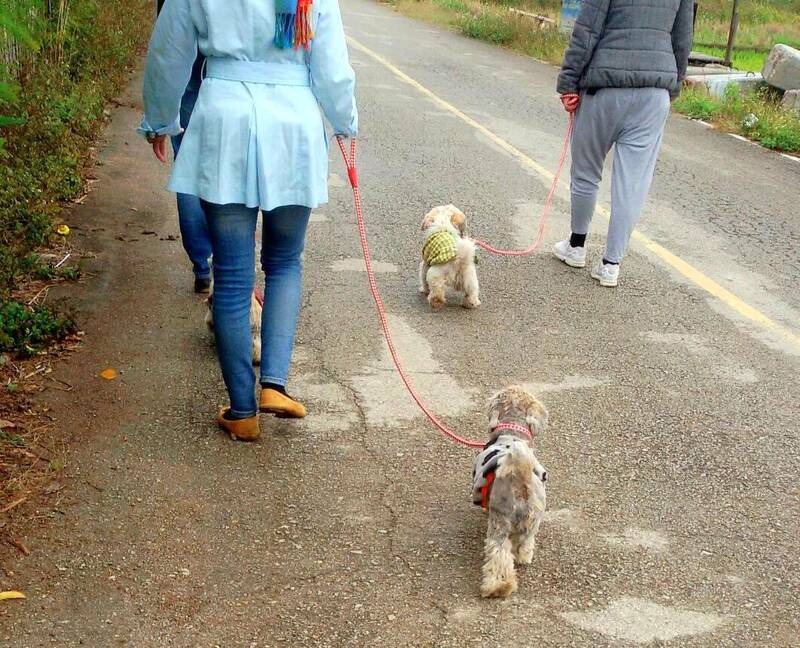 Walking the Shih Tzus! These poor little ones were even dumped by their owner due to their skin problems. The dogs here are either found in the streets by the Care for Dogs staff or someone else who then reported to the team, or dumped in the front of the shelter. 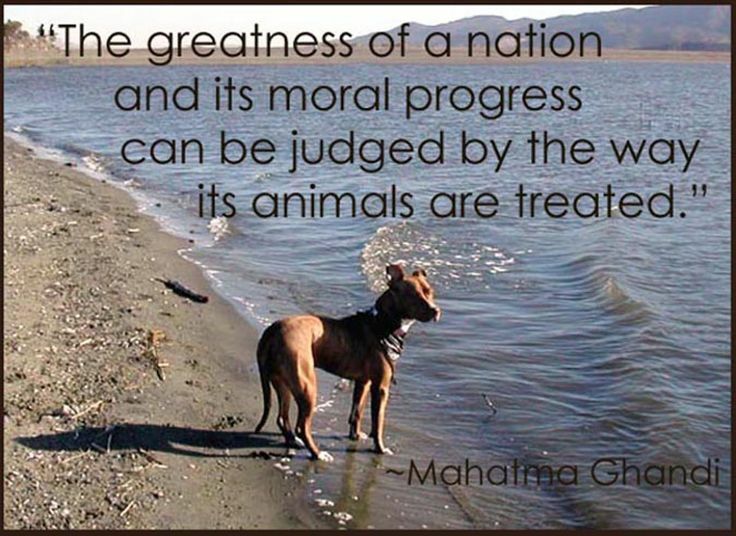 As you can see, we can even find breed dogs in this shelter (e.g. Shih Tzu). It is true that dog owners can be very mean and irresponsible sometimes, and one the missions of organizations like Care for Dogs is also to educate the society around to be more compassionate towards animals. I was informed that they normally have very limited volunteers around April, so if you’re interested in contributing to the environment while traveling in Chiang Mai, you can contact them to make an appointment for the shelter visit. This home-based shelter in the capital city is founded by a very dedicated Thai woman, Ms. Tharinee Wiphuchanin (Khun Carrie), who has been running the place for more than 10 years. Beside dogs, she also keeps some cats in her place, but not many. Khun Carrie has also been working along with the government shelter, so if you’re interested in visiting that one as well, you can ask her for more details. 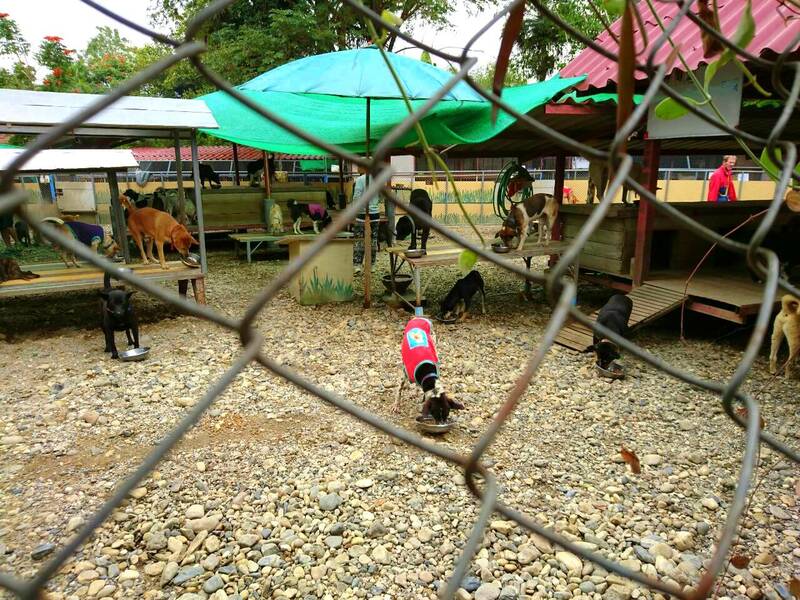 This government shelter is a few hours drive from Bangkok and they keep around 5,000 dogs there. I visited Pic-A-Pet4Home in February 2016 with my boyfriend. Basically, the duties are more or less the same with the ones we did in Chiang Mai. Unlike Care for Dogs which is located among rice fields in a village area, we have to be careful at Pic-A-Pet4Home not to cause the dogs to make too much noise because this place is located inside a housing complex. 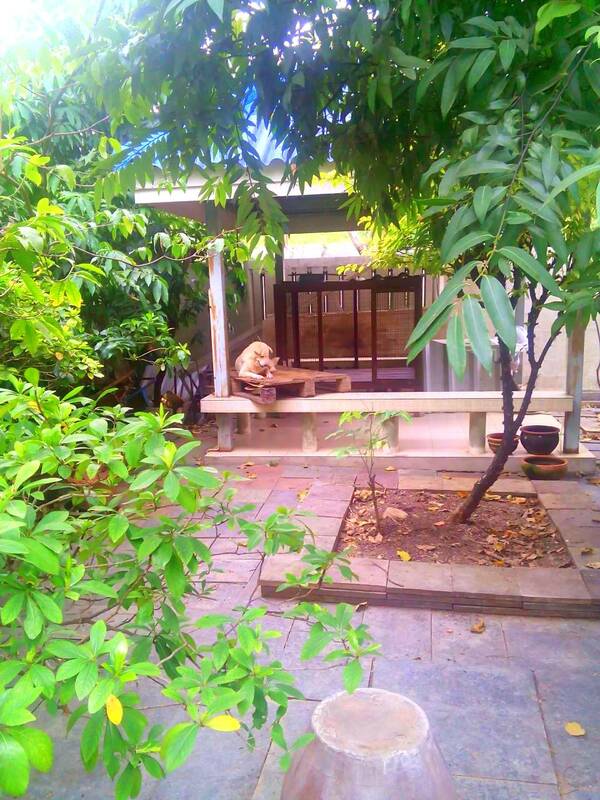 We don’t want to bother the surrounding neighbors as Khun Carrie said some of them have complained to her before. Me with one of the biggest dogs at the shelter! Pic-A-Pet4Home is located at 12 ซอยช่องลม สุขุมวิท 51 แขวงคลองตันเหนือ, 10110 วัฒนา (I have no idea how to read it). To get there, you can get off at Lad Phrao MRT Station and take a short taxi or motorbike ride. It’s better to call Khun Carrie on her mobile number and put the driver on the phone to speak to her regarding the directions. Make sure you also make an appointment first before visiting the shelter by contacting Khun Carrie via email or phone calls. 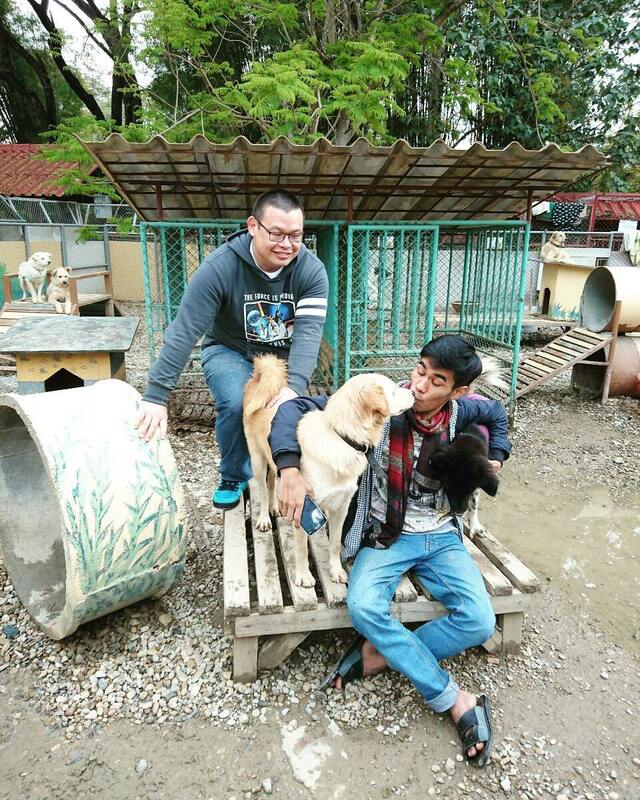 Same like Care for Dogs, there is also no fee to volunteer at Pic-A-Pet4Home and in my personal opinion, if you plan to visit the place regularly, it’s better for you to stay around Lad Phrao area. Guess what, it’s very very close to that famous Chatuchak Market! Care for Dogs: This place is slightly more spacious than the other one and the venue has separation for different types of dogs (puppies, old dogs, shy dogs, fierce dogs, etc). The shelter office has their own extra facilities such as clinics and training rooms. Pic-A-Pet4Home: Just a little bit smaller than the other one, but considering it is actually also a house, the area is very big. From what I see, the separated dogs were only the dogs that actually belong to some owner who left the dogs there for certain period of time due to some reasons. Care for Dogs: If you are a countryside type of person with love of nature, you should go for this one. Pic-A-Pet4Home: If you still want to be in the metropolitan city area, then this one is surely for you. Care for Dogs: Chiang Mai can get a bit chilly in the morning or during the night in December or January. It was just after the big snow storm in New York when I went there, so we had this 1-week winter-like weather in Thailand. I was quite lucky to experience 11-19 Celcius degrees by the time I volunteered in Chiang Mai. Pic-A-Pet4Home: Expect Bangkok to always be warm/hot (but maybe heavy rain as well), between 29-34 Celcius degrees, so the good thing is that you can just wear a light T-shirt, short pants, and sandals while doing the activities. Khun Carrie also provides bathroom for the volunteers to take a shower and change clothes if you need it. Care for Dogs: If you are more comfortable in European/western environment, I recommend you this one. Pic-A-Pet4Home: If you are more comfortable in Thai/Asian environment, I recommend you this one. If volunteering doesn’t sound like something you will enjoy or even have the time to do, then there are always alternative ways to contribute or to show that you care, guys. ~ Donation — No matter how much or how small it is, a donation in form of money or items will definitely help those animals in need, plus you will feel good inside. As Winston Churchill said, “We make a living by what we get, but we make a life by what we give”. ~ Adoption — Interested to bring home some of the cuties? Consult with the shelter managers regarding the possibilities! When it comes to pets, please always ADOPT, DON’T SHOP! ~ Word of Mouth — If you think someone or some people you know might be interested in the volunteering/donation/adoption activities above, please share this information to them. You can tell them in person or simply share this post of mine on your social media! Some other dog shelters have also been reviewed and listed by another blogger, Dale & Franca, here. Feel free to have a look and decide by yourself which shelter you’re interested in visiting.